Providing quality customer service and reliable products to Rapid City and the surrounding area for over 60 years, Grimm's Pump & Industrial supply believes in continuing the pursuit of growth and expansion in the industrial and petroleum industry. In 1958, brothers Bob and Don Grimm ventured into the service, sales and repair of petroleum handling equipment, along with the professional installation of underground storage tanks. After almost 30 years of successfully operating their business, the Grimm brothers sold the company in 1985. 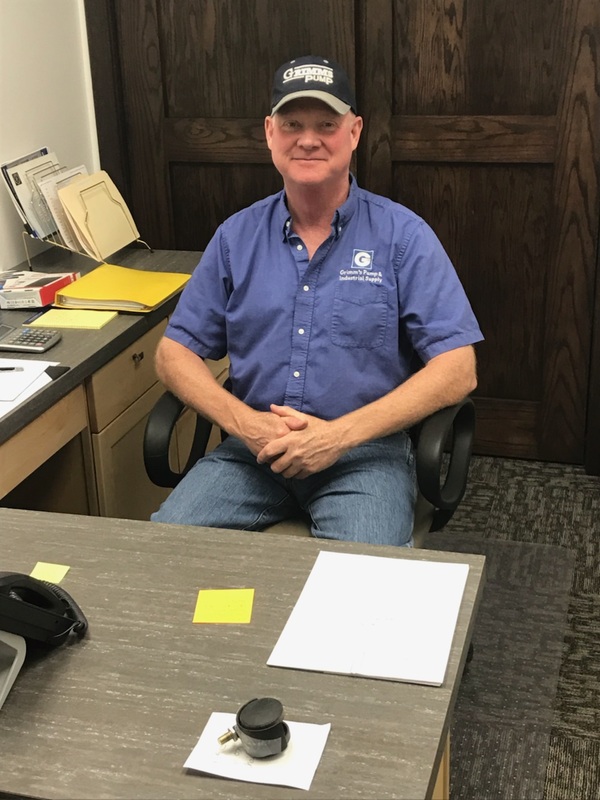 Brian Wagner, the current owner and President, has since developed Grimm's to be the largest industrial supply company in the Black Hills region. With over 24,000 square feet of warehouse on 4 acres of land, we currently have over 20,000 industrial and petroleum parts in stock. As the current owner of Grimm's, Brian Wagner has over 25 years of experience in construction management. Mr. Wagner believes strongly in the development of the company and continues to be the leading petroleum parts and service shop in the Rapid City and surrounding area. 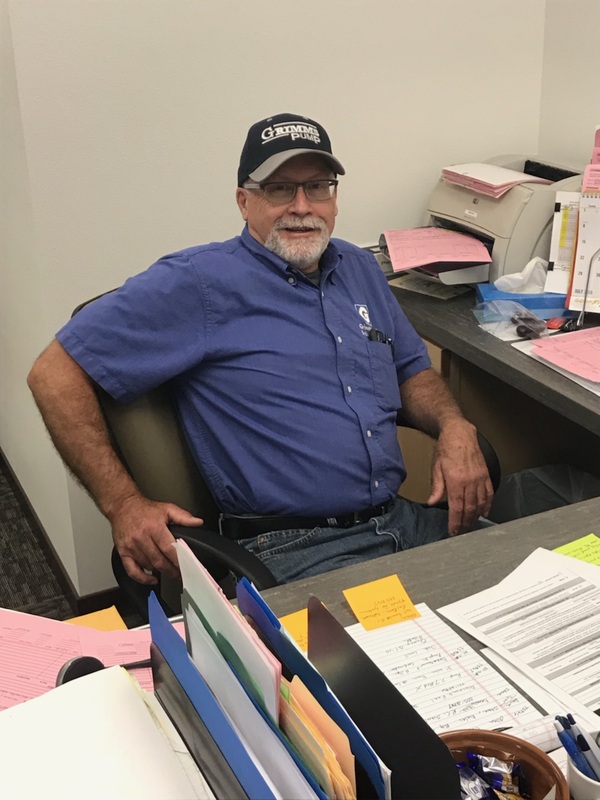 Bruce Morgan has been with Grimm’s Pump for over 39 years and believes in giving 110% to everything he does for his customers. 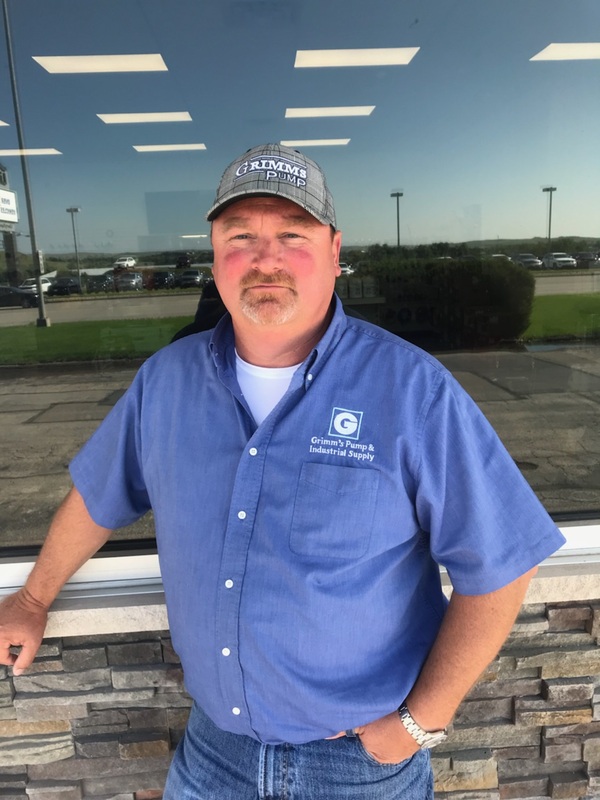 As a certified welder with a background in mechanical repair, Mr. Morgan offers a wealth of knowledge in the industrial and petroleum industry. With excellent customer service skills and the ability to work well with others, Doug Flesner was the ideal choice for General Manager. Mr. Flesner has been with us for over 23 years, and continually strives to achieve the outstanding customer service you've come to expect from Grimm's. 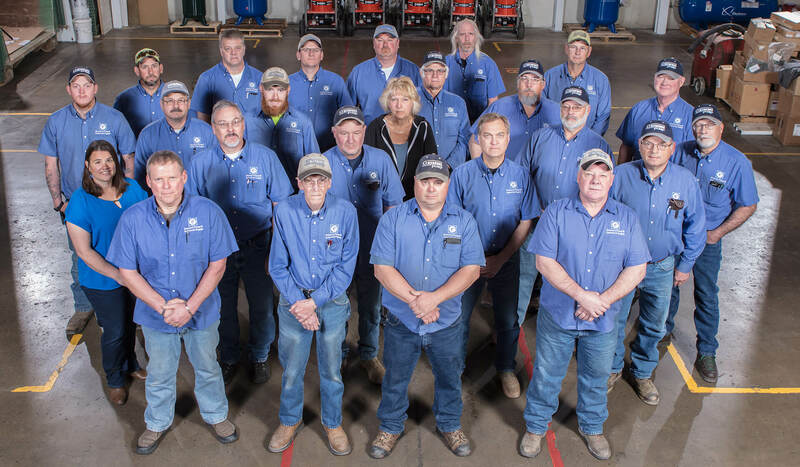 As Grimm’s Pump maintains its position as the region’s #1 source for industrial supplies and services, we continue to add hard-working, dedicated members to our team. Click here to learn how you can become a part of the crew! To learn more about how our professional, certified technicians can be there for all of your industrial supply needs, contact us today!